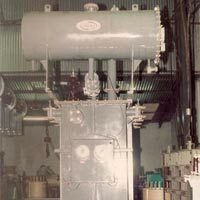 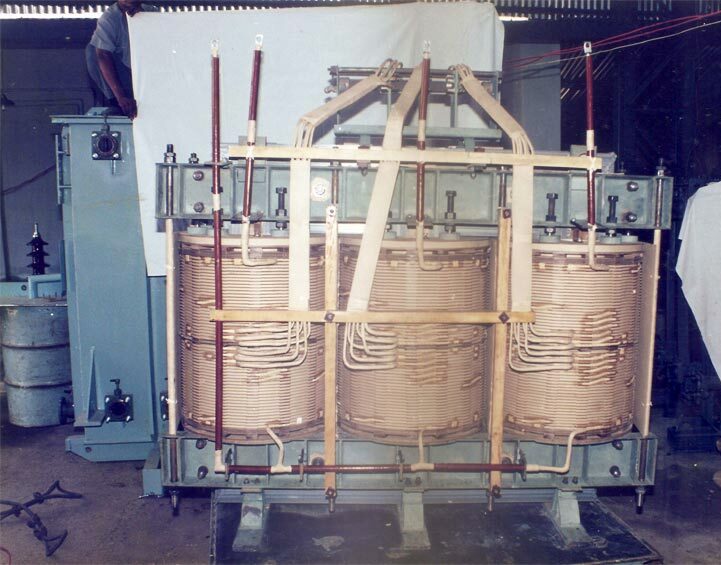 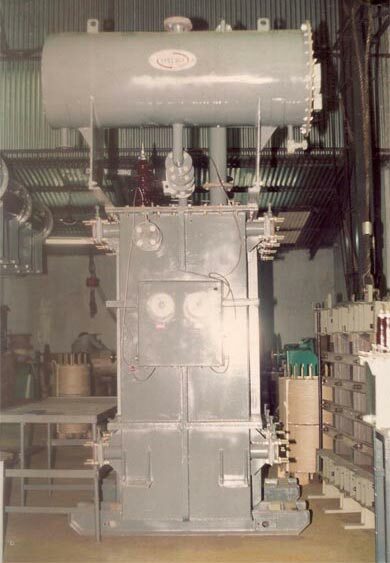 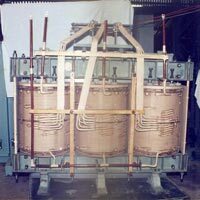 We are engaged in manufacturing and supplying precision engineered Power Transformers. 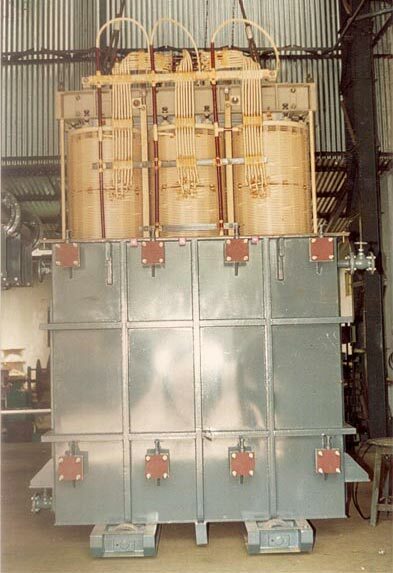 5 MVA, 33/11 KV Power Transformers are available with us that is known for its high performance. 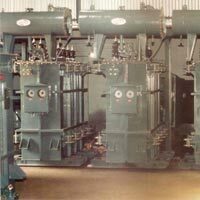 Power Transformers, available with us, are fabricated with top quality components that ensure their reliable performance. 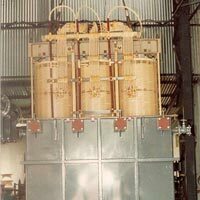 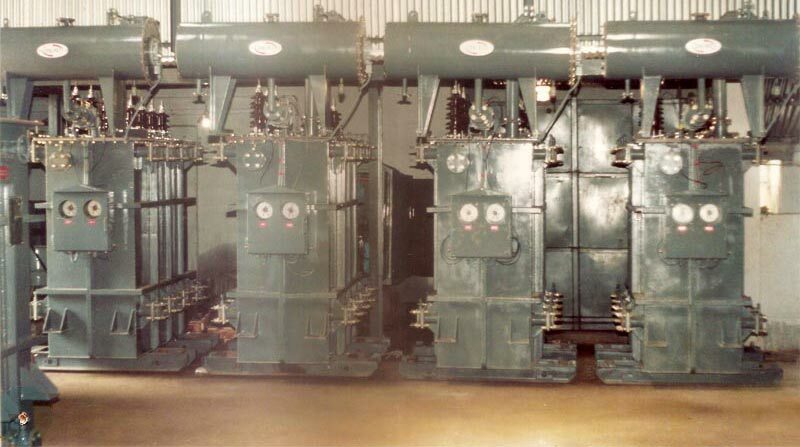 Clients can avail Power Transformer from us at the leading market prices.